IP votes, secure and fast turnaround. Buy 1000 IP votes (simple) delivered in 5 days. Buy IP-based votes for your music, artist, DJ, label, producer. Safe online voting promotion method. 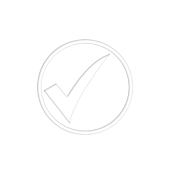 Completely secure: we use different user accounts, different IPs, random voting time. Promote your music online with a quick and easy vote marketplace.